We thank MotorOctane for these exclusive images. 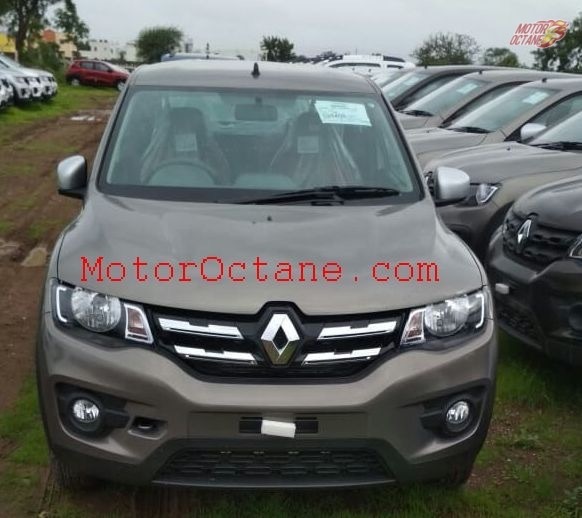 The Kwid has been the best seller for Renault in India. Since its launch in 2015, it did not receive any major changes apart from the introduction of special edition versions and additional engine, transmission updates. 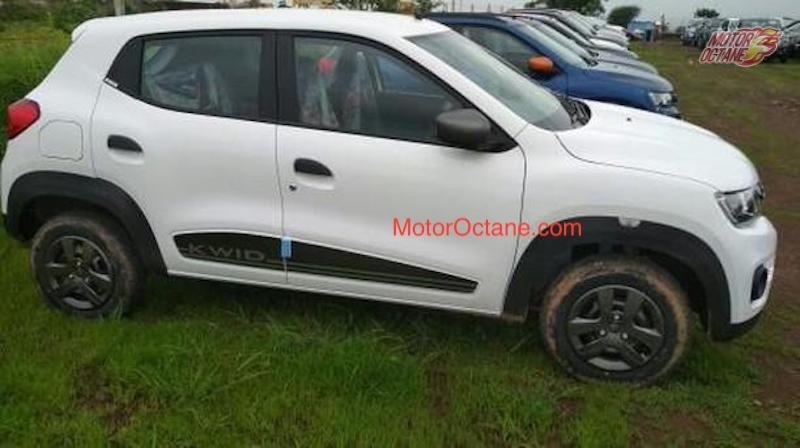 Now as reported by Motorbeam, The French carmaker is all set to launch an updated Kwid with some nice styling tweaks for the upcoming festive season. 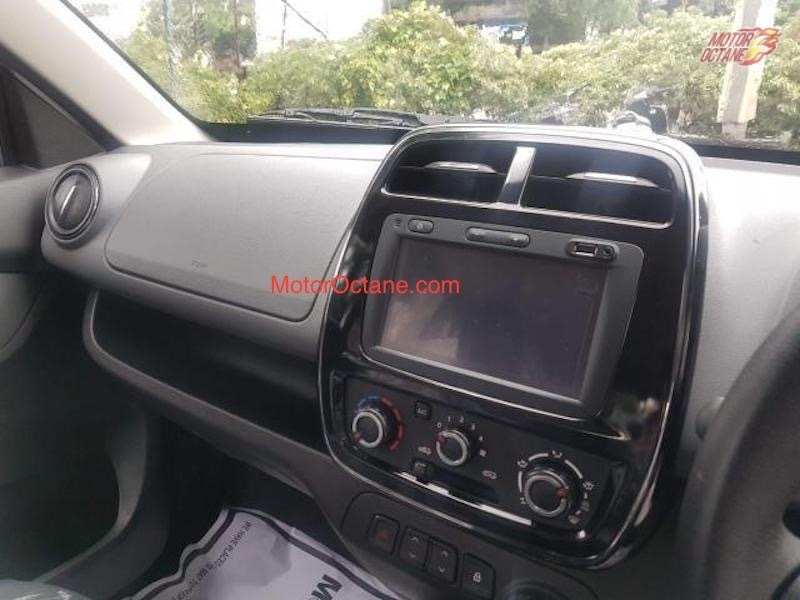 The upcoming Renault Kwid which is going to launch this festive season will be a 2019 model year and will offer some cosmetic changes and additional features. The exterior update is the chrome finished grille that adds in more premium touch to the presence of the Kwid. Side profile of the car now gets new body graphics. 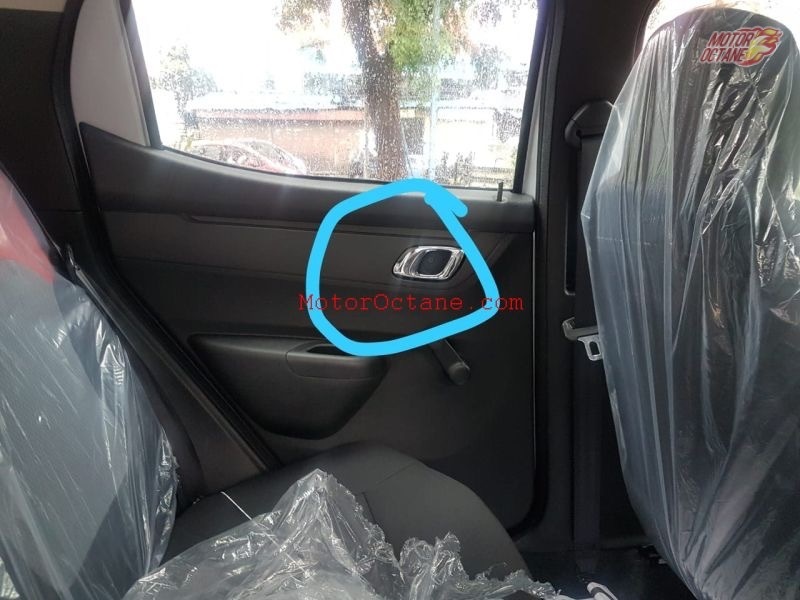 Talking about the features, the new 2019 Renault kwid packs in few segments first features such as a reverse camera which is neatly integrated into the Renault logo on the tailgate, chrome door handles, rear armrest and 12V charging socket for rear passengers. 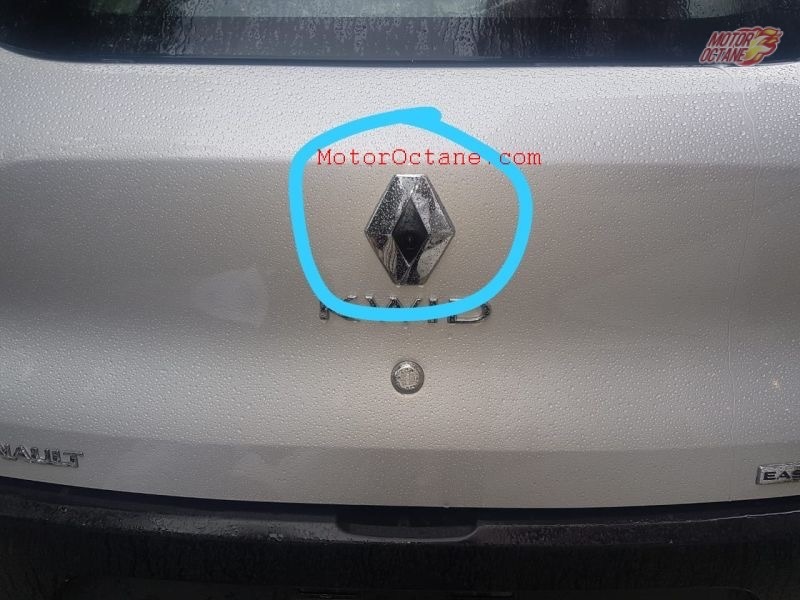 As reported by gaadikey earlier Renault will be launching all new 2019 Kwid, it was spotted testing in Europe. which expected to be launched next year in India . while this new facelift will fill the gap until then.